Bringing new urban qualities to a suburban setting with the look & feel reminiscent of a traditional neighborhood. Emerald Row Apartments distinguishes itself by bringing new urban qualities to a suburban setting with the look and feel reminiscent of a traditional neighborhood.  Emerald Row has been integrated into a complex environment of public, municipal, retail, natural, recreational, and residential spaces. Its everything you want, and everything you need captured within a walkable neighborhood. Offering a variety of 1, 2 and 3 bedroom apartments, schedule your tour today! Reminiscent of a traditional urban neighborhood in the heart of major metro area Emerald Row focuses its attention on elegant living spaces and beautifully designed public spaces that integrate low impact development practices with environmental water management, pathways and foliage. We didn't take a cookie cutter approach. Emerald Row has been integrated into a complex environment of public, municipal, retail, natural, recreational, and residential spaces. Its everything you want, and everything you need. Emerald Row delivers a customer service experience like that of a resort hotel paired with the comfort and convenience of home.